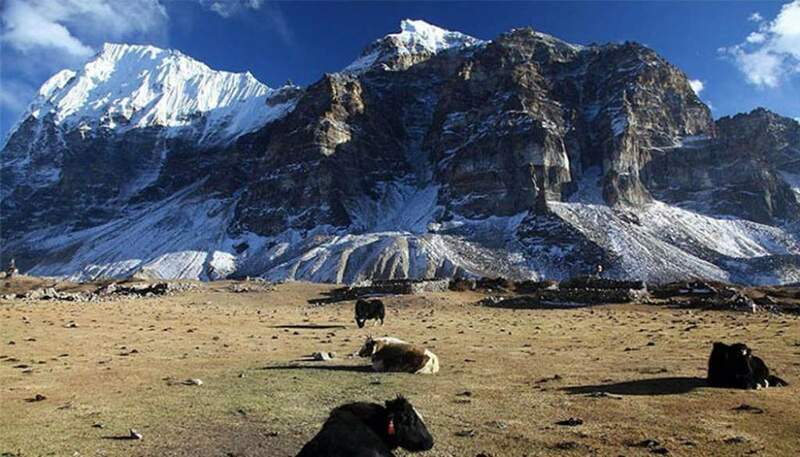 Kanchenjunga Base Camp trekking is one of the best routes in Eastern Nepal to experience the remote beauty of people and typical cultural practices along with the adventurous walk in varied terrains and vegetation capturing the majestic view of world highest peaks. Trekking to the base camp of world third highest peak — Mt. Kanchenjunga (8586m/28169 ft) which was world highest peak until 1852 — is great opportunity to encounter the stunning beauty of nature, mountains with typical hospitality of local ethnic Limbu tribe. Kanchenjunga Trek used to be camping trek but now it can be organized with local teahouse throughout the most of the trails. Kanchenjunga Base Camp Trek serves majestic view top four highest mountains of the world i.e. Mt. Everest (8848m), Mt. Kanchenjunga (8586m), Mt. Lhotse (8516m) and Mt. Makalu (8463m). 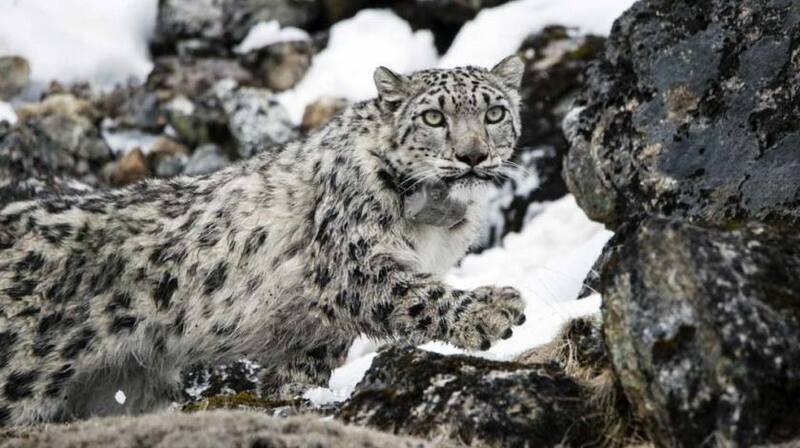 Located close to Nepal-Sikkim border, Kanchenjunga region features wide range of birds and wildlife habitats inside the conservation area due to its varied geographical variation and altitude differences. Kanchenjunga trekking route was officially open to exploring for trekkers in 1988. However, it was least explored by expedition members and climbers in early time and now growing as one of the best trekking destination in Nepal.